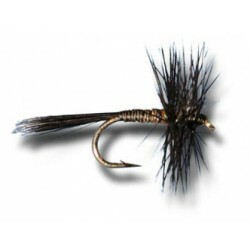 > Flies>Neptune - Muddler - White. 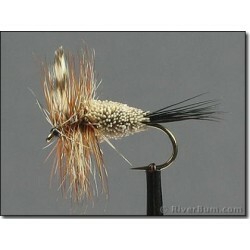 Neptune - Muddler - White. 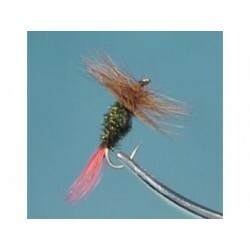 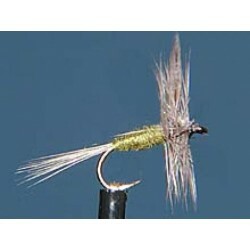 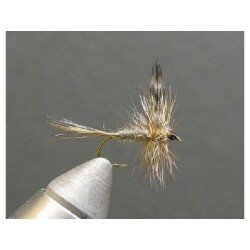 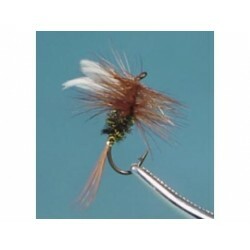 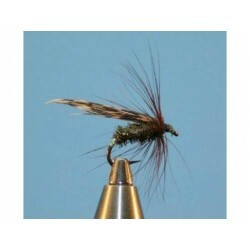 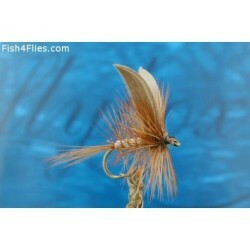 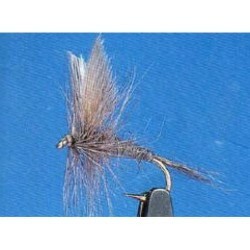 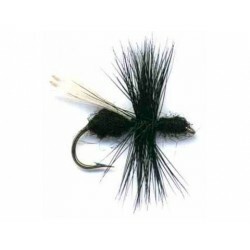 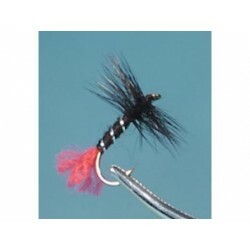 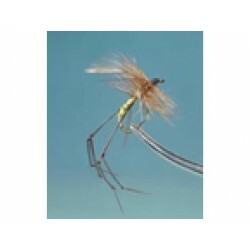 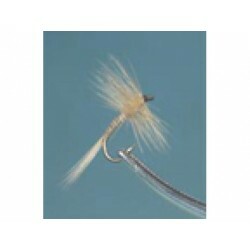 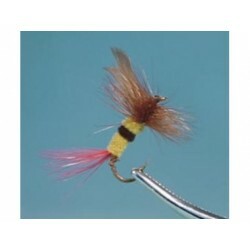 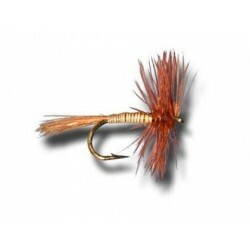 Hook : Streamer 4XL size #2 to # 14. 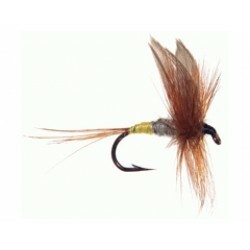 Tail : Turkey's quills section Red. 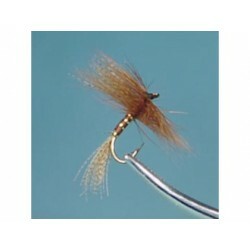 Body : Flat tinsel Gold. 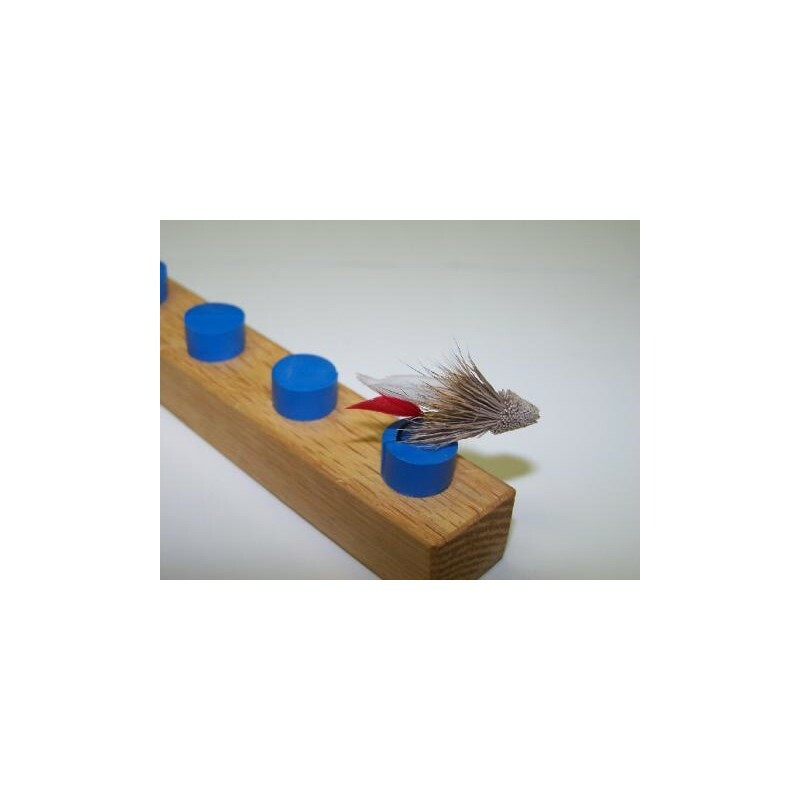 Wing : Pair ofTurkey's quills sections White.